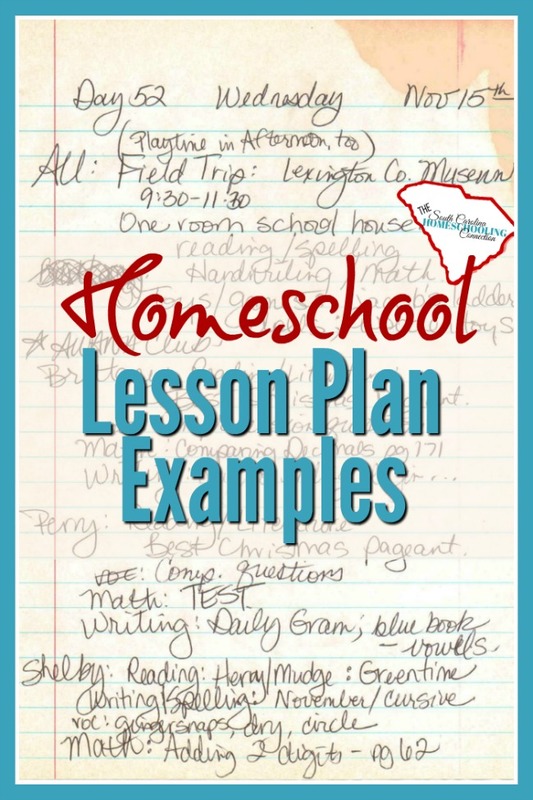 Let’s take a look at some lesson plan examples. 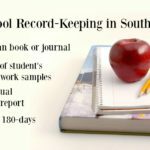 In a previous post, I explained about homeschool record-keeping requirements. Now, let’s see more about the details and format of lesson plans (or journals). 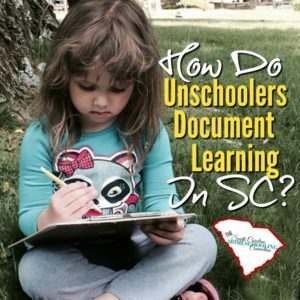 Homeschool law in South Carolina requires you to do lesson plans or a journal. But, what should they look like? What details should be included? I’ve collected some lesson plan examples from my own records. My basic content was always there, but the format changed from year to year. If you want to keep track with paper/pen or with an app/computer file. These examples can help you figure out the details to include. Your record-keeping is for you…and I say don’t worry so much about “who else” is going to look at it. There will be days when you feel like you’re failing…they’re learning nothing. You need enough details to help you see your own progress. I don’t think that just saying we did math, reading, science today is enough. You need to know what you did in the subject, not just the subjects. I encourage you to strive for excellence in your record-keeping–for your own reasons. Don’t do it as busy work, just because the law says you should. We have to document 180 days. 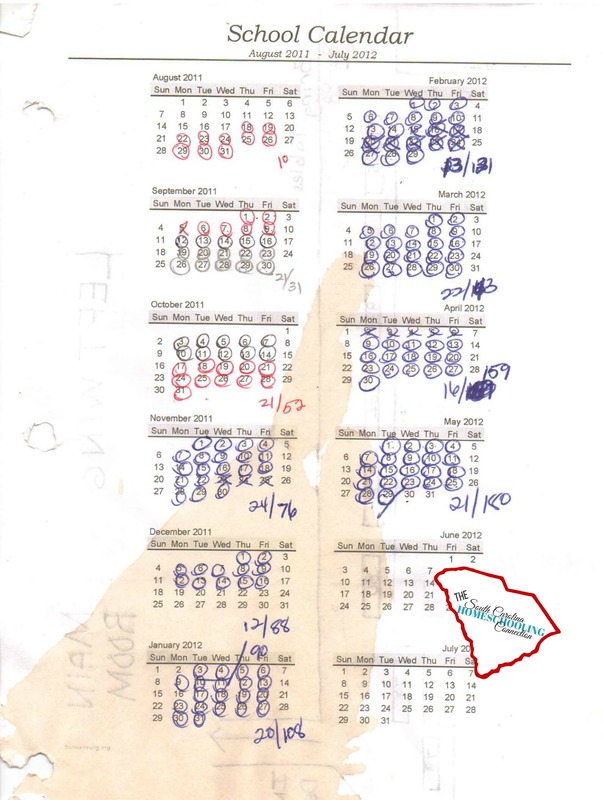 So, I find it very helpful to keep a calendar of attendance. Here’s the whole year at a glance. I had room in the margins to tally up my total at the end of each month. And a reminder to send in my 90-day and 180-day report forms to my association. 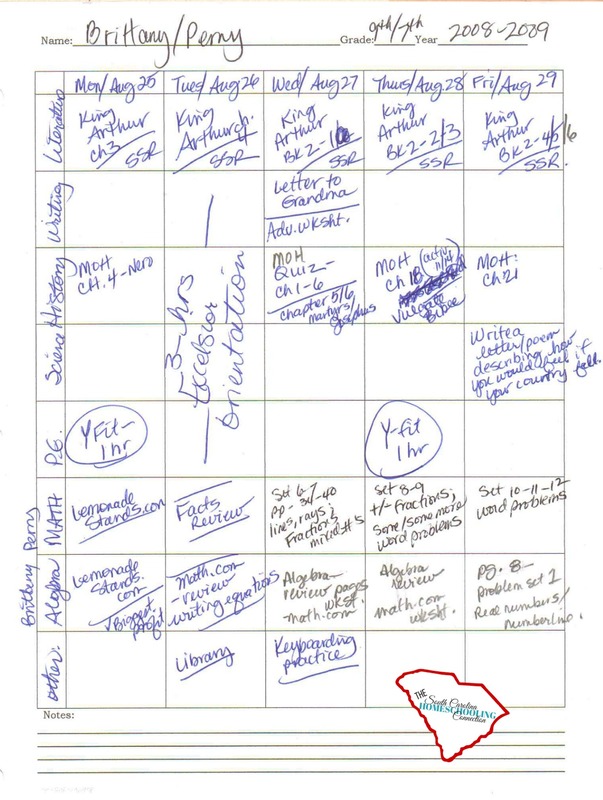 This calendar has the authenticity factor with the coffee stain and the different colored pens. My calendar examples run from August thru July. But, you can also find a printable calendar that runs from June-May, July-June, or September-August. You can start counting your days anytime you want. Note: I also kept all doctors and dentist excuses with my attendance records. 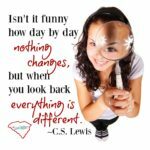 I took the doctor’s excuses as a way of making homeschool seem more “normal” to the office staff. They seem to understand that record-keeping requirement. So, I played along with their system. I still counted it as a school day. The doctor’s office was actually a field trip. And we often did all the rest of our school work anyway. The doctor’s office didn’t need to know all that. This is the format I used in the beginning years. I did this format on my computer–I formatted a simple spreadsheet in Word. I kept track of the attendance in the first column. 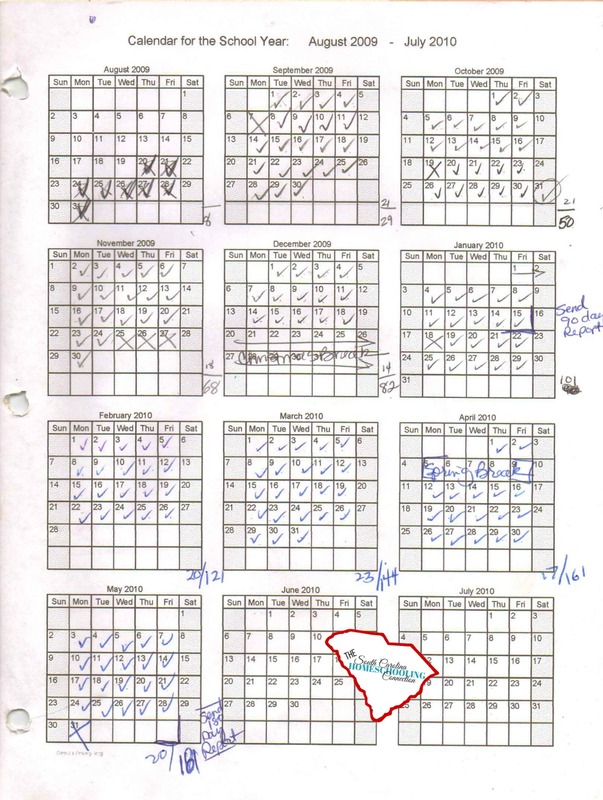 In the second column, I listed out the subjects we touched on each day. 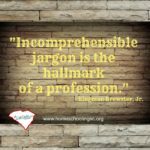 The law says we need to cover some basic subjects–but, you don’t have to cover them all every day. I did Reading and Math everyday. But, the other subjects varied. I included Health and Art. Note: if you are struggling with what activities “count” as which subjects, then don’t even worry with that column. Focus on jotting down the activities (even if you don’t think they are learning activities). 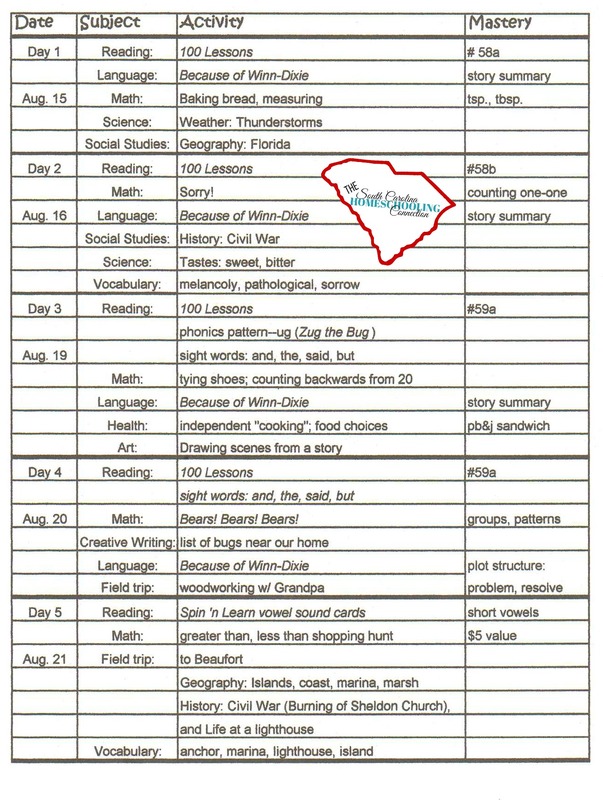 This example is actually a journal of learning activities. I logged in what we actually did that day. I had a reading book called Teach Your Child to Read in 100 Easy Lessons. My daughter couldn’t do a whole lesson each day. So, we did partial lessons and did other reading games too. Math one day was playing the game Sorry and another day was a greater than/less than game while we were at the grocery store. 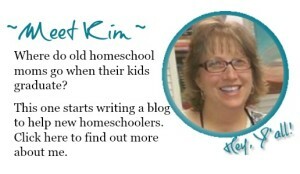 Here’s another lesson plan example when I had all 3 kids homeschooling. I abandoned my previous computer spreadsheet because the handwritten format was more likely to get maintained. I noted the attendance on the top of the page. Each student had some activities they did individually. Then, I also included activities that they all did together. This weekly glance format worked well when the kids got into the upper grades. Many of their classes had weekly assignments for the resource center we attended once a week. They had similar assignments to do for that. I came up with my own abbreviations: MOH was the Mystery of History book; SSR was sustained silent reading that they did on their own. Remember this is for you…so make your own shorthand. This format didn’t have the number of days included anymore. So, this where a yearly calendar at a glance helps keep up with the total attendance. 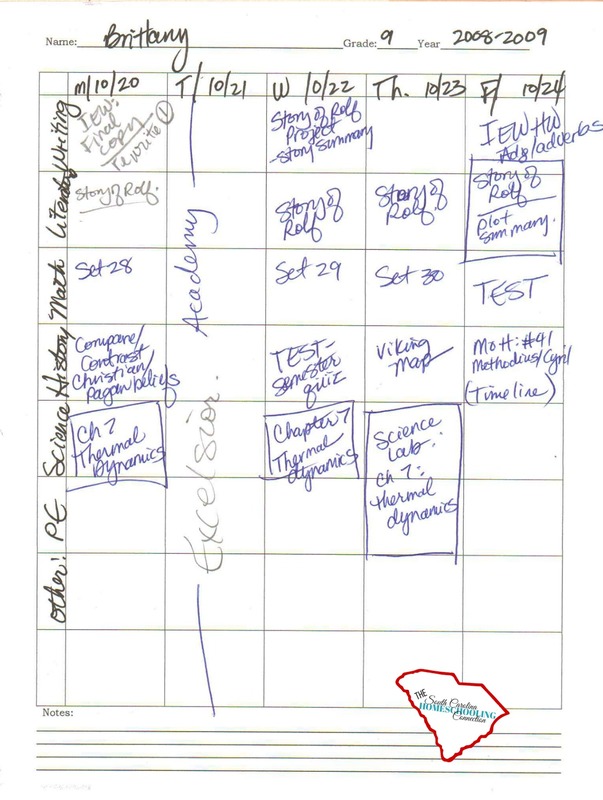 Within a few months, I realized that it was impractical to keep track of the 2 students on one page. So, I switched to one student per page. Keeping track of a week at a time was still useful. 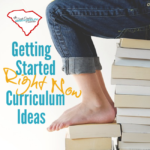 This format could also work as lesson plan, where the activities are planned out ahead of time. The student checks off the work as they accomplish it. If paper and pencil doesn’t work for you, try See Saw or One Note. You can keep track of the learning activities like this, plus include pictures or video clips. 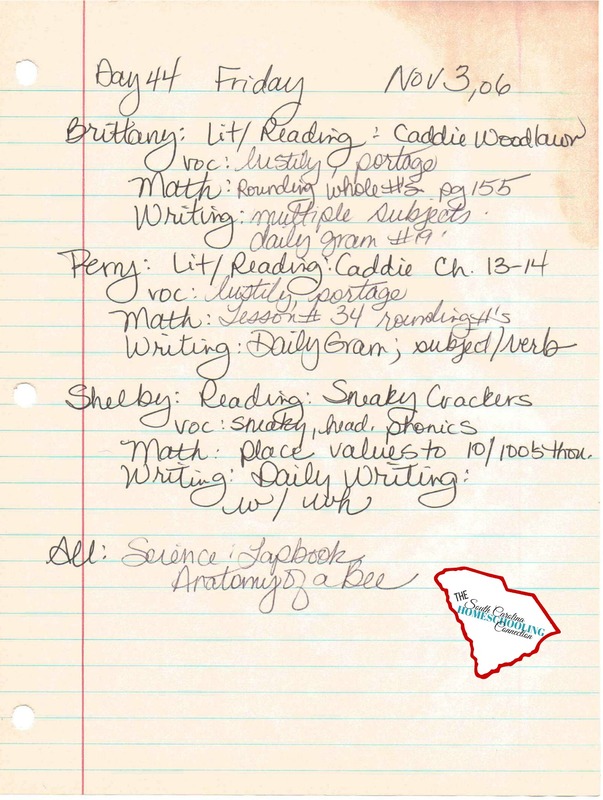 Some people set up Facebook profile to keep track of personal homeschooling activities. Remember that record-keeping is for you–make it meaningful content and details for YOU. If you focus on that, then you’ll very easily meet the requirements of the law.